All Bea MacLaren wants is to survive this work Christmas party and beat Harry Miller to the Corporate Communications Manager promotion – her mother and siblings are counting on her. But when Harry attempts to distract her with an outrageous dare, is it just a last-ditch effort to discredit her before the promotion? Or something sweeter? 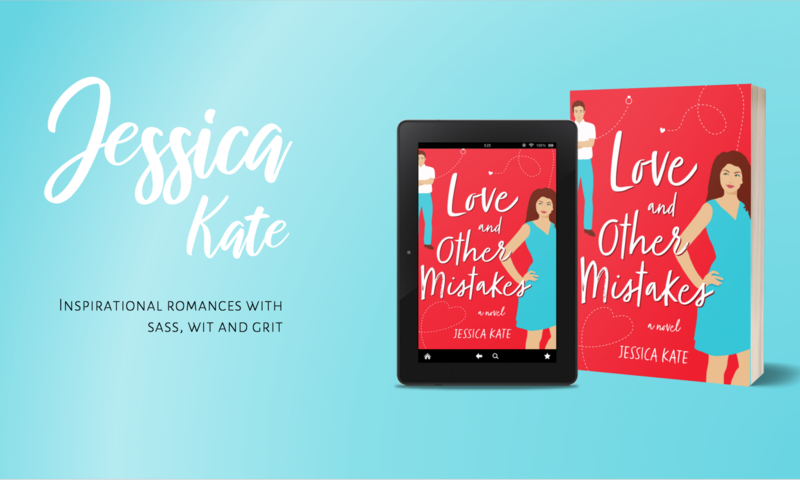 “In the length of a few short, sassy pages, author Jessica Kate takes the reader on a rom-com ride of epic proportions. This charming, romantic tension-filled story is sealed with a satisfying kiss, but also a lovely layer of depth I didn’t see coming. What a kick! I thoroughly enjoyed this story. 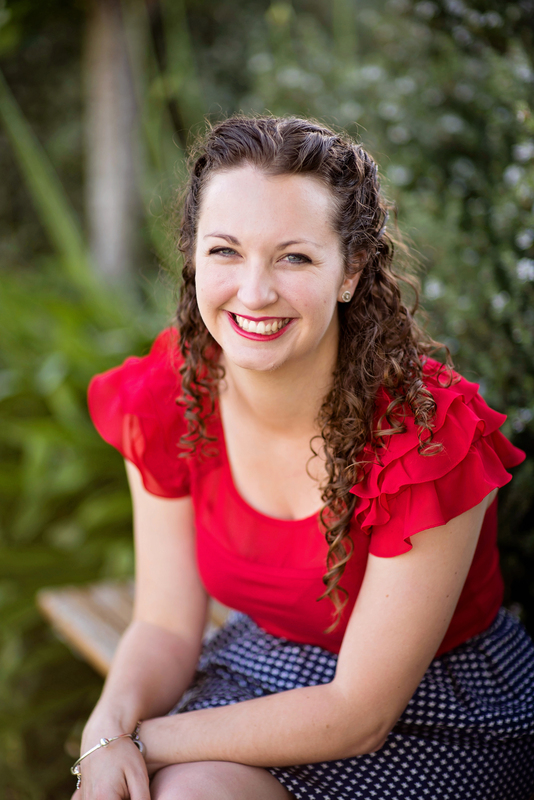 It’s what I look for in romantic comedy – vivid characters, zippy dialogue and great romantic chemistry. This is a treat to read.